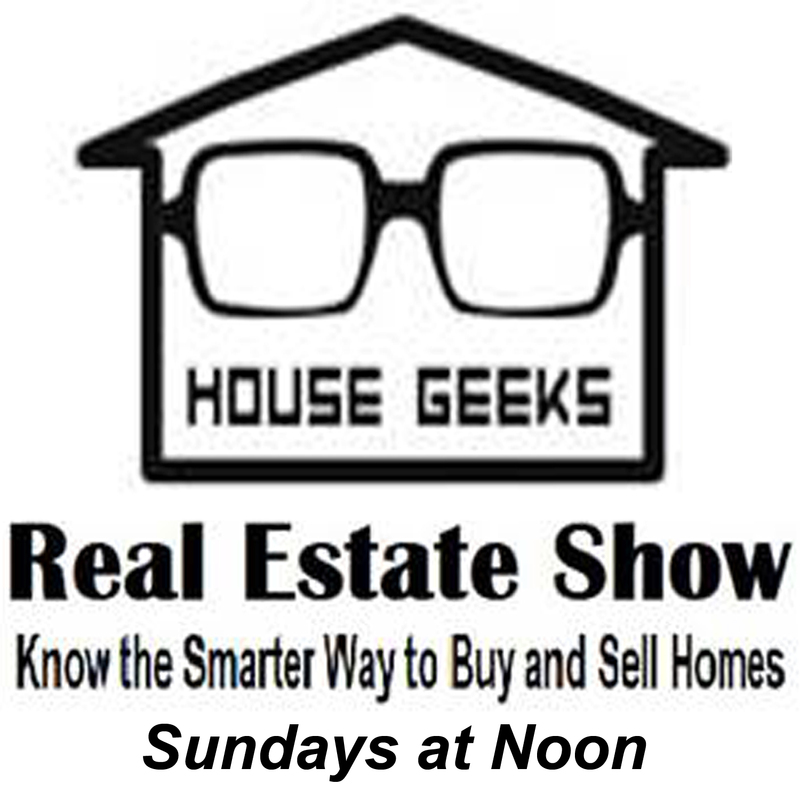 Kirk Duckwall and Chad Vandelogt, “The House Geeks” with BRIX Real Estate, are your hosts of the House Geeks Real Estate Show. They’re here to help with all of your Real Estate needs. Whether it’s a question about current market conditions or you would like a complementary home value analysis, they are here for you.